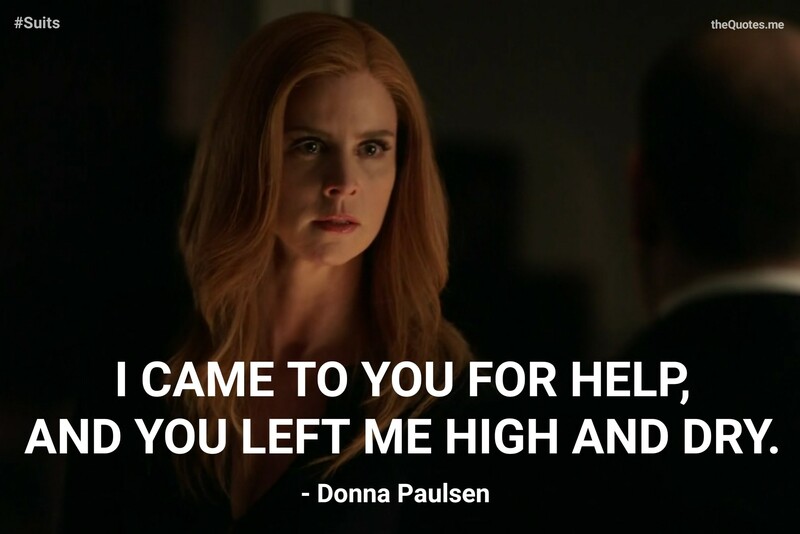 It doesn’t matter what Harvey said, Louis. I came to you for help and you left me high and dry. Previous Previous post: Have patience.